The Penrhyn Quarry is the oldest and largest slate quarry in the world. Although it was not commercially opened until 1784, it had been operating as a ‘cottage industry’ since at least as far back as the 13th century. 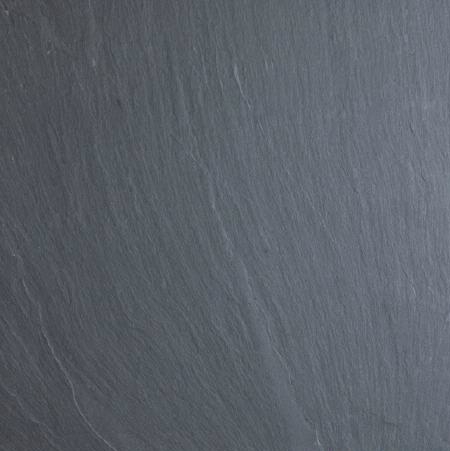 Penrhyn Slates are recognized universally as the best quality slate in the world and are sold worldwide – Ireland, the UK, mainland Europe, Australia, New Zealand and the United States are all major customers for this slate. It is the only roofing slate to have a lifespan measured in centuries. One of the traditional Penrhyn colours, also known as Bangor Blue, and perhaps the best well known Welsh Slate colour. Additional names of Heather Blue Slate include: Welsh Heather Blue, Welsh Blue Slate. Surface Characteristics: a smooth, fine grained slate of uniform, unfading Blue/Grey or Heather Blue Colour which may on occasions contain slight surface intrusions. Standard: Roofing slates exceed the requirements of BS 680:Parts 1 (1944) and 2 (1971). Water Absorption: less than 0.23%(Blue/Grey) : 0.16% (Heather Blue). Wetting and Drying: unaffected after 15 cycles. Chemical Resistance: unaffected after 10 days in 20% sulphuric acid solution. Slates are resistant to severe atmospheric pollution, acid rain, sea air and salt spray. A traditional Penrhyn colour used for roofing and architectural products. 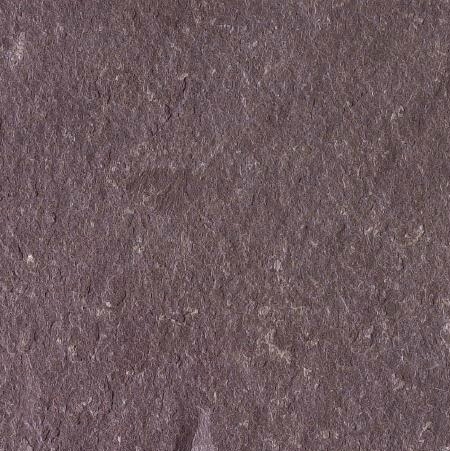 Heather Red Slate is a kind of beige/red slate quarried in Wales. It is also called Penrhyn Heather Red, Welsh Heather Red, Welsh Red Slate.